Were has the time gone! I have been hearing whispers all week of the wonderful pumpkin spiced latte which only means that falling apples, snuggly sweaters, tall boots, craving pumpkins, and Christmas are around the corner. This will be our sweat baby girls 2nd Fall, Halloween, and Christmas Season! Now that our crazy summer adventures are relaxing, and I fully have the mommy job at a comfortable 8, I have dove head first back into my piles of leather. I am so happy! A soft leather leaf, beautiful fall! 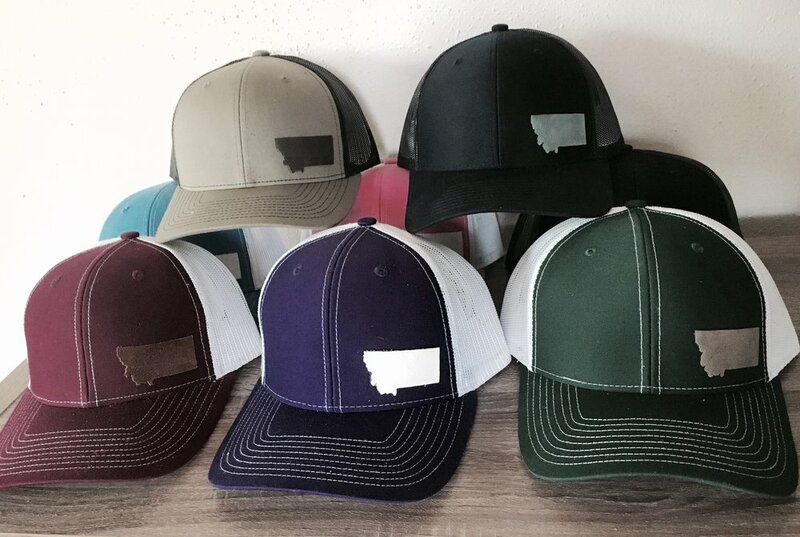 Leather MT Decal hats! I can make any state, WA, OR, AL, you name it! Posted on September 2, 2016 by Ashley Houlihan. Love + Worn "it's about time"
Hello Friends! Thank you so much for your patience with me over the years! Friends and strangers have been asking for my creations for years and now I have a platform and the time to do it! I have been leather crafting for 8 years and I love everything about the medium. I am over joyed to get my art out to be loved and worn by all! Every time I watch a comedian like Conan O'Brien I am brought to tears in laughter, at that moment I think to myself "Thank you good sir for pursuing your passion and giving it to others." Crafting leather is my passion and I am excited to have this platform to share my passion with you. What I promise are leather creations you will completely LOVE, created from beautifully WORN leather material! and fun posts from my creations on Instagram. Posted on September 18, 2014 by Ashley Houlihan. This is my journal...a place to share photos, thoughts and inspiration from my "morning forages". 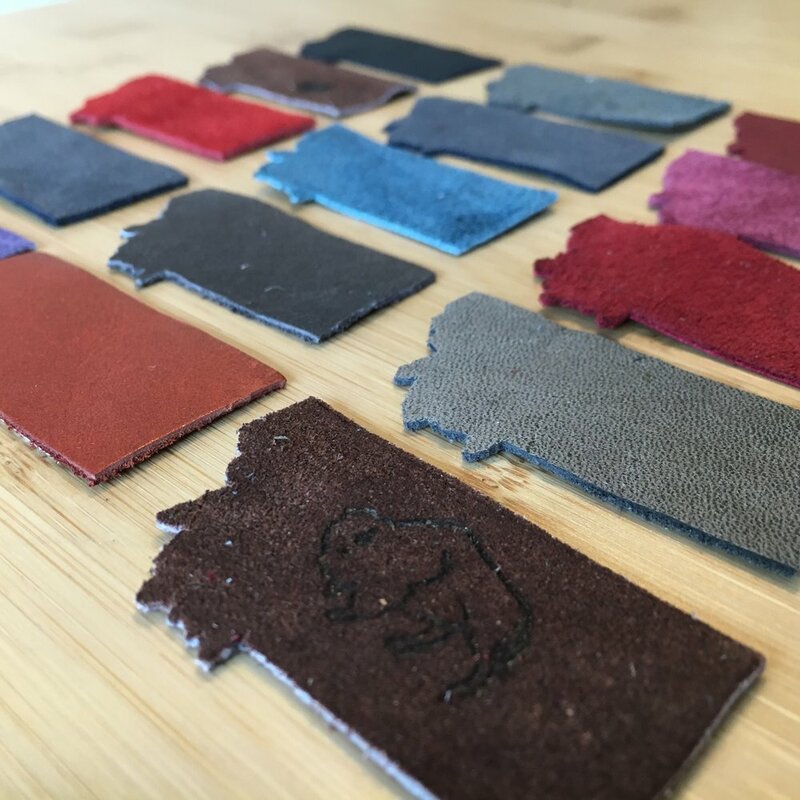 To protect your leather avoid spraying it with anything that has silicone or wax, since these ingredients will break down the natural oils in the leather.